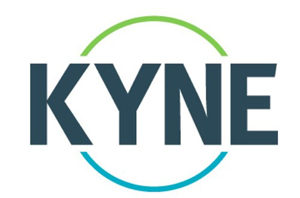 Speciality health communications agency Kyne has forged a new network partnership with Agora Public Affairs and Strategic Communications, expanding its footprint to Latin America. Founder and chief executive officer, David Kyne, said: “The team at Agora represent some of the most talented communicators in Latin America and bring deep healthcare experience that will further strengthen our knowledge and skillset in the region. The new partnership will allow both group’s to combine capabilities and leverage insights across markets to inform future strategy and health programming. 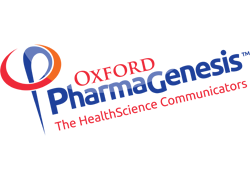 Oxford PharmaGenesis has expanded its reach, opening up a new office in Melbourne, Australia. The new office will be offering health science writing services to pharmaceutical companies and patient groups in Australia. Chris Winchester, Global CEO at Oxford PharmaGenesis, said, “Although we are new to Australia, we already have a number of Australian clients. Digitally-led creative agency Bmore Creative has rebranded as Bmore Group, bringing in new pharmaceutical agency strategists and creatives to help the transition. Blackmore said: “I am immensely proud to see Bmore Creative grow and evolve into Bmore Group.